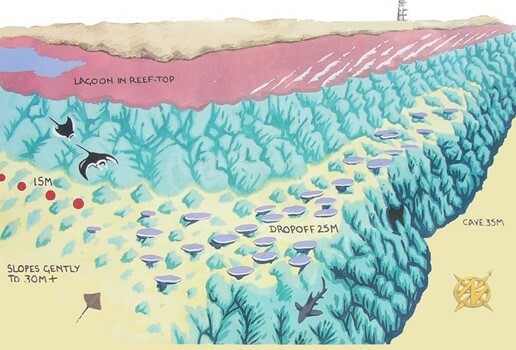 Abu Kafan lies about 80 minutes outside DIVEPLACE. 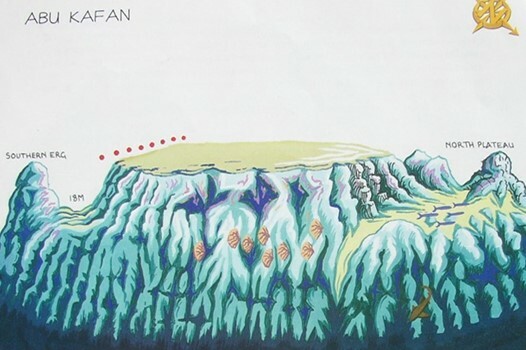 It is also named locally as "Father of the Deep". When you dive it you'll know why! Its walls plunge vertically from the surface past the 200m mark. The walls are smothered with soft corals, black corals and gorgonians. Less than 30 minutes away from DIVEPLACE you will find a round doughnut shaped reef with ergs to the northeast. It can be reached in any weather and the current usually comes from the north. The maximum depth is 18m but on average 12m. Schools of fish surround the ergs, blue spotted rays everywhere & occasionally graceful eagle rays or napoleon wrasse. Suitable for all divers. 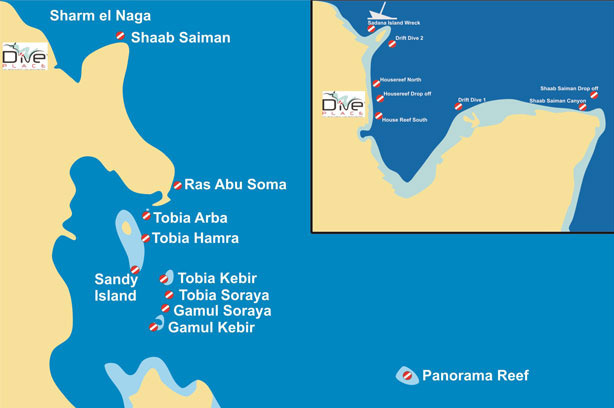 Less than 30 minutes away from DIVEPLACE you will find a small round shaped reef & several ergs . The maximum depth is 18m but on average 14m. Garden eels can be seen at 14m on the south side of the main reef. Schools of sweet lips, big eye emperors and banner fish surround the ergs, blue spotted rays everywhere, occasionally graceful eagle rays or even dolphins. A veritable aquarium, suitable for all divers. Hal Hal is a fisherman's expression meaning 'restless sea' and it’s true the sea is almost constantly choppy here. Two ergs push up from the plateau to about 3m, the plateau has 16m depth, whilst on the outside it drops to a wide ledge at 22-24m. If the weather allows us to make a dive here, you will find the most vibrant, colourful, lively reef you have ever seen. The fish don’t sleep here. 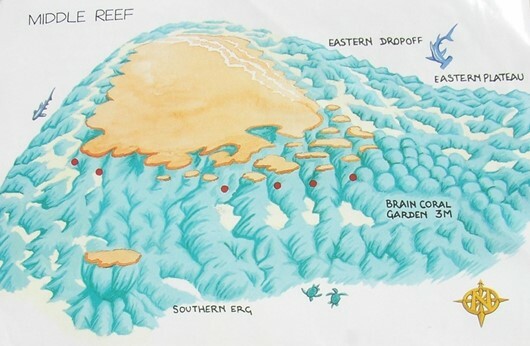 The reef is a blaze of soft corals and gorgonians. About 60 minutes outside Diveplace, Middle reef is a very large circular reef with dozens of small, shallow ergs on its southeast corner. 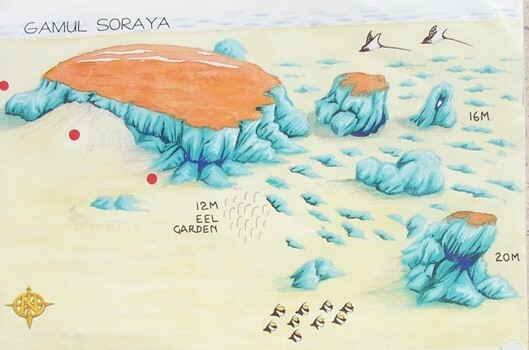 On the north and west sides are coral gardens that drop off at 30m. 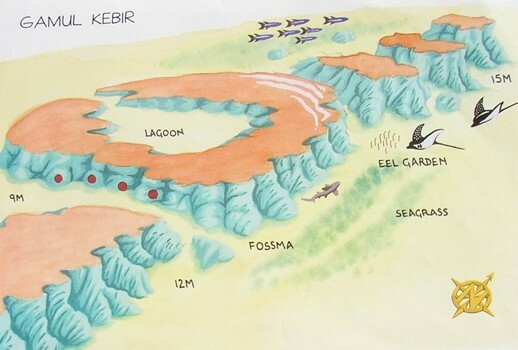 The plateau on the east side is home to one of the most scenic coral gardens in the Red Sea. Middle reef is dived as much for its picturesque corals than its fish life however all kinds of reef fish and the occasional shark can be seen. As you are lucky you may see the school of 300 - 400 juvenile barracudas. 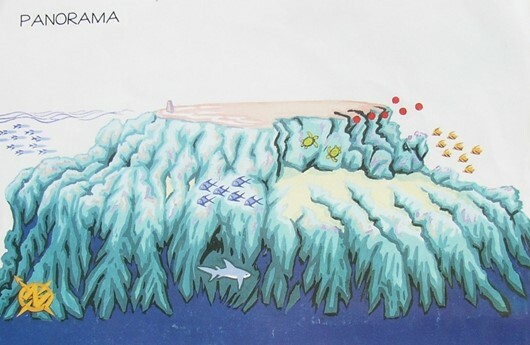 The famous Panorama reef lies 50 minutes outside DIVEPLACE. 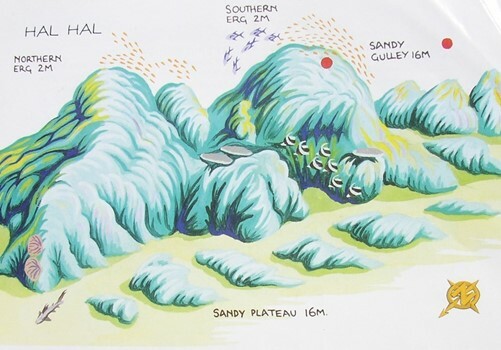 On the south and north are dramatic plateaus at 16-28m with steep drop offs. Down the north west side runs a narrow sloping ledge at the same depth. The north plateau offers stunning coral & large schools of snapper & barracuda. A resident Napoleon wrasse family and turtle as well as stonefish, blue-spotted stingrays and the occasional larger pelagic make this dive a favourite one. 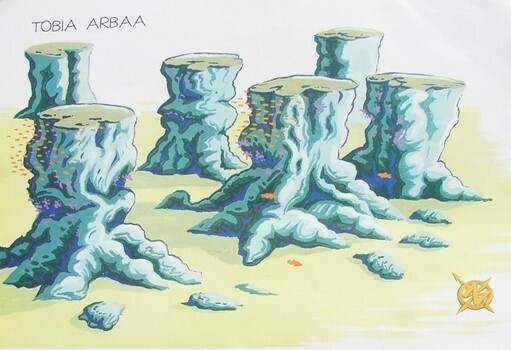 Also famous for its “Nemo” City on the south west corner. Full of all the best marine life and hard corals that the Red Sea can offer you! The Salem Express was a ferry built in 1966 and sunk December 1991. The route that she had been taking was across the Red Sea from Egypt to Jeddah in Saudi Arabia carrying passengers and vehicles. This Wreck is very imposing as she is over 1,000 tons, 100 Mts. length and of angular design. The sinking of the Salem Express was tragic and with huge loss of life. Divers will be moved and are asked to show the deepest respect for the loss of life. The ferry has two engines and the propellers make an impressive sight due to their size. Despite the short time underwater you can see the budding of coral life, and the colonization of fish. There have been a lot of sightings of the rare frogfish on this wreck. You can also see the two funnels of the wreck that have the letter “S” surrounded by a wreath. 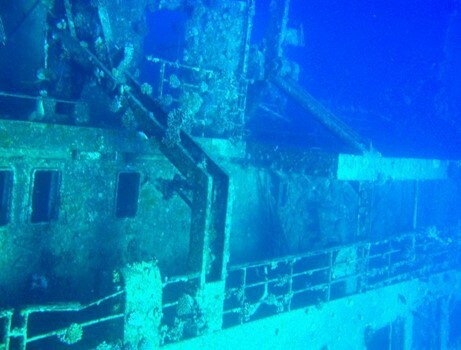 For those who want to experience something different this wreck is the answer. She lies in sheltered water and is not exposed to strong currents. As she can be dived on many different levels from 10m - 30mts she is ideal. 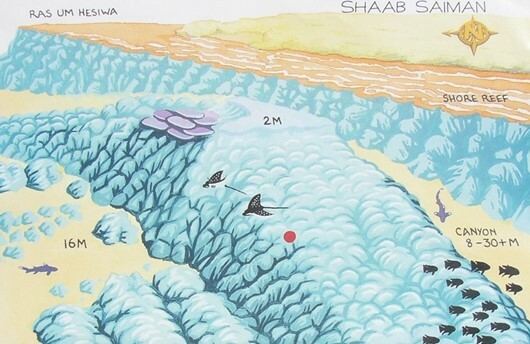 About 5 minutes South of the dive centre is the little dived reef of Sha’ab Saiman. 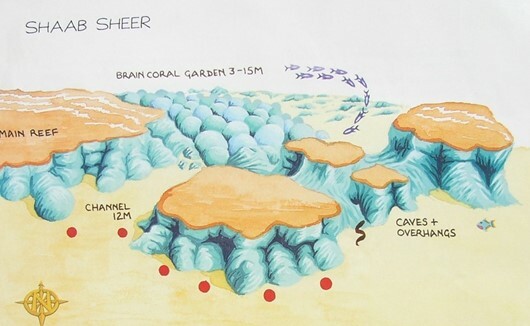 A hard coral ridge (2m – 24m) runs parallel to the shore line and is separated from the main reef by a narrow, sandy canyon. Hard corals in perfect condition, jacks, batfish and snappers circle over the plateau, a barracuda cleaning station lies close to the top of the coral ridge and rays and crocodilefish rest on the sand under the table corals. Stunning! Sha’ab Sheer is a horseshoe shape reef more than 1km long. Its topography is fascinating with a superb coral garden, caves and grottos. The variety of fish is impressive. Triggerfish, parrotfish and wrasse add extra colour to the dive, while schools of big-eye emperor, bream and snapper are plentiful. Larger pelagics are occasionally seen - Spanish mackerel, tuna and schools of barracuda. Look out for visiting dolphins! This reef can be dived in many different ways. Just 20 minutes away, you'll find Soma Garden and it definitely lives up to its name! Here you find a beautiful stretch of corals that would impress even a seasoned Red Sea diver. Schools of reef fish are everywhere and if you're lucky the turtle will swim past. This is a site that everyone will love. Max average depth is 12m. 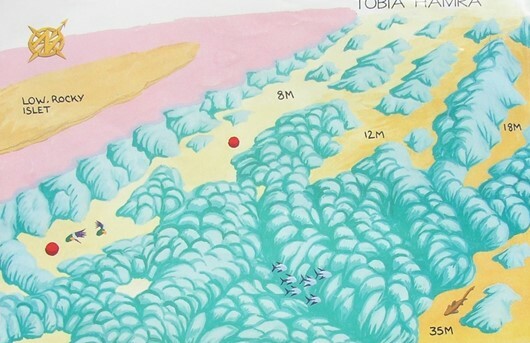 20 minutes away is Tobia Arbaa a group of unusually tall & narrow ergs. It’s a photographers paradise. Here you will see lionfish by the dozen, puffer fish and scorpion fish. The shallow depths of the towers are a profusion of soft corals & veritable “fish soup”. 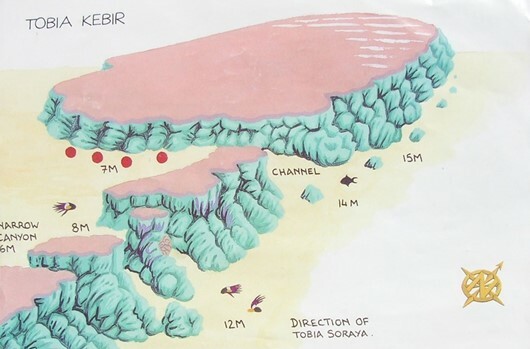 About 25 minutes from DIVEPLACE there is a reef topped at the south end by a sandy island which is called 'Tobia Island'. This dive site is easy to dive with usually little current. On the sandy roads, depth reaches 8m and gently drops down from a sloping coral wall to a max depth of 30m. Towards the north, can be found large schools of snapper and bream. It is dived for both the scenery and for fish life. About 30 minutes south of DIVEPLACE, a chain of connected ergs come together to form a Y shape reef. Maximum depth is 18m. 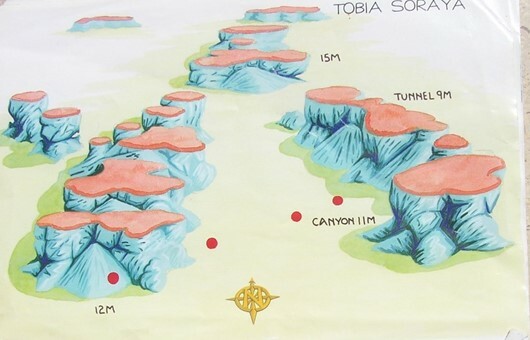 The 2 south eastern blocks are the best, one has a narrow canyon at 11m and a tunnel at 9m which is covered with beautiful soft corals. Take your time at the ergs where you will find schools of banner fish. Don’t forget to look “into the blue” for passing larger species of fish.